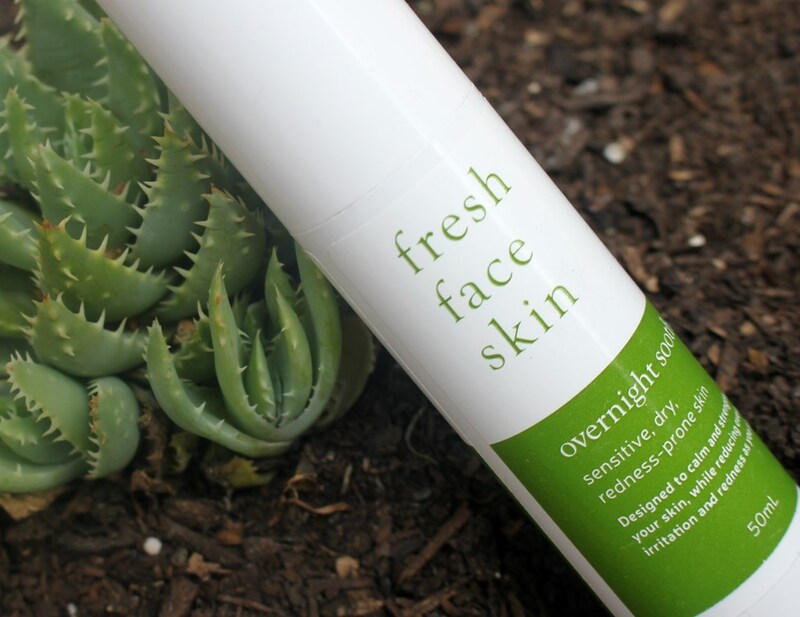 The Fresh Face Skin Overnight Soother is a treatment that claims to be a combination of natural oils which provide skin with the nourishment it needs to strengthen and calm while overcoming any sensitivity and dryness. Together, Jojoba Oil/Macadamia Seed Oil Esters, Squalene, Phytosteryl Macadamiate and Phytosterols are referred to as L22, a patented botanical emollient base which emulates the skin surface lipid profile of a healthy 22 year old. The lipid barrier protects from water loss, environmental stressors and bacteria. It is responsible for the recovery and maintenance of our skin health. L22 revives the skin barrier to increase moisture and hydration lost due to ageing. This results in higher skin elasticity and firmness plus a reduction in redness and sensitivity. A rich source of linoleic acid (omega 6), Safflower Oil helps to prevent rough and dry skin via its lubricating strength, making it a good choice for treating skin conditions such as eczema, psoriasis and acne. 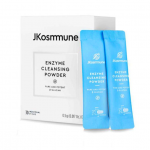 It hydrates and promotes elasticity which in turn delivers anti-ageing benefits. 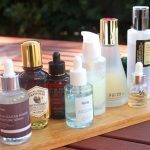 I’ve sung the praises of Camellia Oil in other reviews including those for the Physicians Formula Bright Booster Oil Elixir and the In Essence Organic Camellia Treatment Oil. Similar to Jojoba Oil, they are both lightweight and highly compatible with human sebum for deep penetration without clogging pores. They are a great source of omega fatty acids and antioxidants, able to leave the skin replenished, moisturised and calmed. Rosehip, Pomegranate and Argan Oils are powerful anti-ageing ingredients that protect with antioxidants, strengthen barrier function with fatty acids while also healing with anti-inflammatory properties. Yarrow Essential Oil is a great healer, attributed to its antiseptic and anti-inflammatory properties. 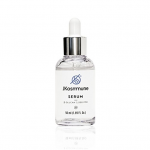 It displays astringent behaviour, driving out excess oil from skin to reduce pores and control acne. Anti-inflammatory, antibacterial, antioxidant and antiseptic properties also give Camomile Oil its reputation as a soothing ingredient, capable of treating irritated, flaky, dry and eczema prone skin conditions as well as being a good minor wound healer. 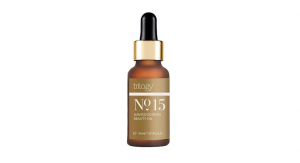 Tocopherol (Vitamin E), boosts the antioxidant power of these oils to collectively deliver a potent free radical neutralising solution to help prevent premature ageing. 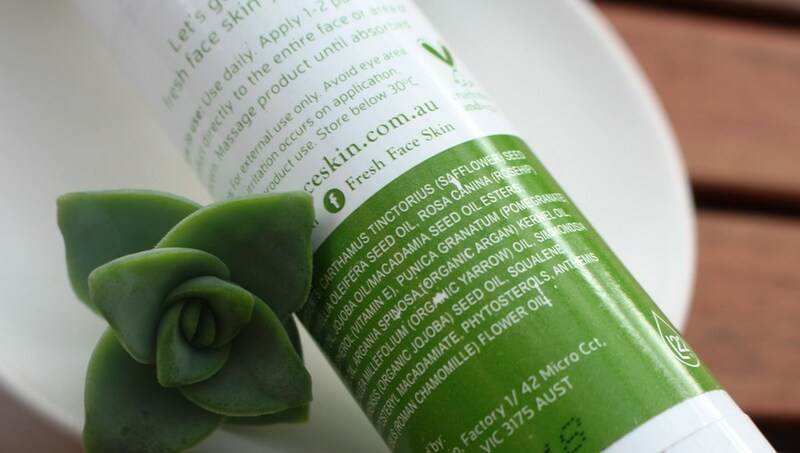 Fresh Face Skin products are naturally sourced, vegan-friendly and cruelty free (approved by PETA). Fragrance and preservatives are naturally present and not added. The Fresh Face Skin treatments are all similarly designed for brand consistency, presented in clean green and white packaging. They come in sleek, long plastic cylindrical bottles featuring an airless pump action dispenser and protective lid. 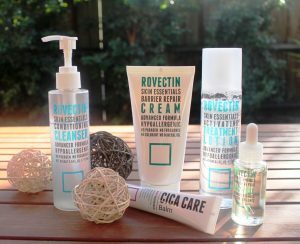 With regard to safety of the formula, the results are highly favourable for the Overnight Soother with both the CosDNA report and the EWG Cosmetics Database report, confirming an ideal, safe formulation with no alerts or red flags. Apply 1-2 pumps all over the face and neck to clean skin. Can be applied morning and night, however for a.m. applications only use a small amount to avoid excessive shine. 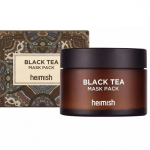 The product has a natural scent that is difficult to describe – it’s an unusual smell that resembles a combination of cooking oil and paint with nutty undertones. 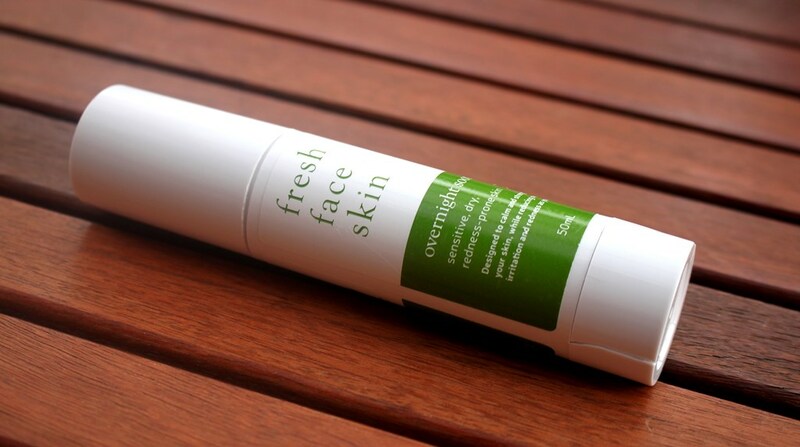 The Fresh Face Skin Overnight Soother comes in a 50ml tube and sells for AUD$39.95. 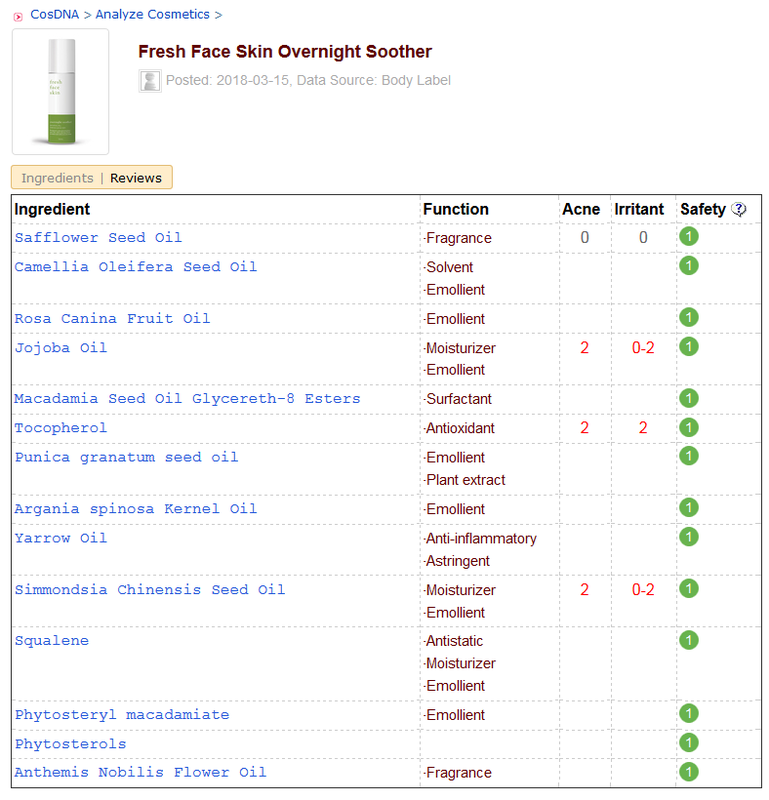 Fresh Face Skin products are currently available from the company website. 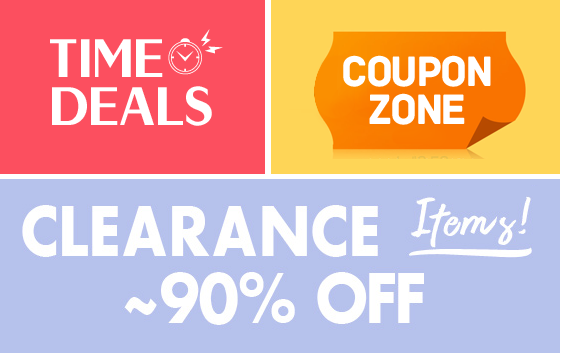 Free shipping options are available subject to a minimum spend. 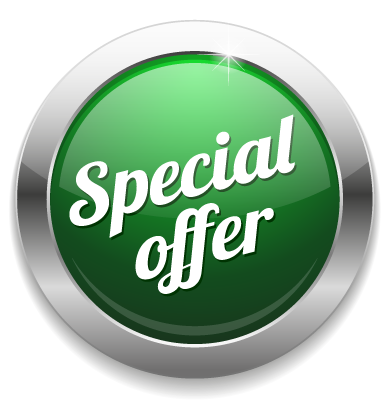 The product has a 12 month lifespan with an expected duration of 2-3 months when used as directed. I covered company philosophy in my introduction to this brand while reviewing the Overnight Reverser so will go straight into the product performance. 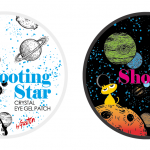 The Overnight Soother is another remarkably gentle formulation of natural ingredients contained in a sleek, elegant and smart cylindrical plastic bottle with airless pump action dispenser. Its presentation ensures no unnecessary exposure to light or air and hygienic application, making it an ideal packaging solution. Furthermore, the bottle presents a spill proof way to carry and dispense an oil product. The oil blend is 100% natural and the scent distinct. It is fairly strong but doesn’t irritate me at all and dissipates quickly. It’s hard to describe but there are tones of general cooking oil, nuttiness and even a mild paint-like odour. It is unusual, but authentic. I don’t find it irritating or uncomfortable in the slightest. The oil has a clear appearance and is as viscous as most oils in terms of texture. Only the smallest amount is needed to cover the entire face and neck. The brand recommends 1-2 pumps, I apply one. It has excellent slip to aid spreadability and simply melts into the skin after only a few minutes, leaving behind a matte but dewy glow. 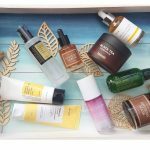 Fresh Face Skin advise that you can use this in day and night routines, so I opted for both in order to accelerate results for the purpose of review. 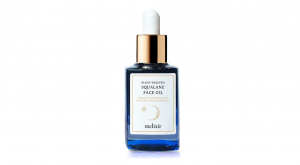 Although the brand suggests application of multiple overnight treatments in order to achieve the most from these products, I incorporated this in place of my regular oil, maintaining the rest of my routine. This made it easier to better detect any skin changes that could be attributed directly to the Overnight Soother. It can be applied on its own or mixed in with another layer such as moisturiser. 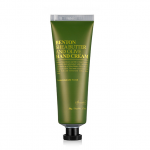 It is very satisfying to apply after a treatment such as an exfoliation or mask to provide a rapid soothing effect. The rate of absorption is like nothing else. It’s fast! 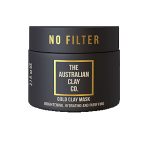 I don’t like to shine so the matte finish (without the need for powder) is perfect. And the results, well the name speaks for itself. 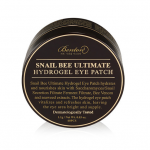 It really is a soother, helping to repair irritated, red and dry skin. I noticed its effects within only a few days of use. The scent enhances the sensation by reminding that this is a near medicinal treatment and not a luxury oil for sheer self-indulgence. The redness I sometimes suffer on my chin was certainly calmed while using this product and the dryness I experience along my jaw line gave way to hydration. I don’t get acne or other skin conditions so can’t comment about its effectiveness from this perspective. The science does however indicate that this blend won’t clog pores and given how quickly absorbed it is, won’t feel occlusive on oily/combination skin (mine being the latter). After only a few days use, my skin felt baby soft and smooth, so much so I found myself touching my face throughout the day in wonderment! This stuff is a pleasure to use and fast working. 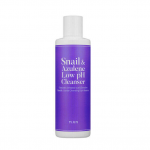 The soothing, hydrating and softening effects are near immediate. The high fatty acid content and L22 emollient base assure the skin barrier is strengthened and moisture loss reduced for soft, supple results. And with these, premature ageing is prevented, so this treatment absolutely fulfils its claims. Fresh face Skin recommends this for sensitive, dry and redness-prone skin types but I think all skin types would benefit. 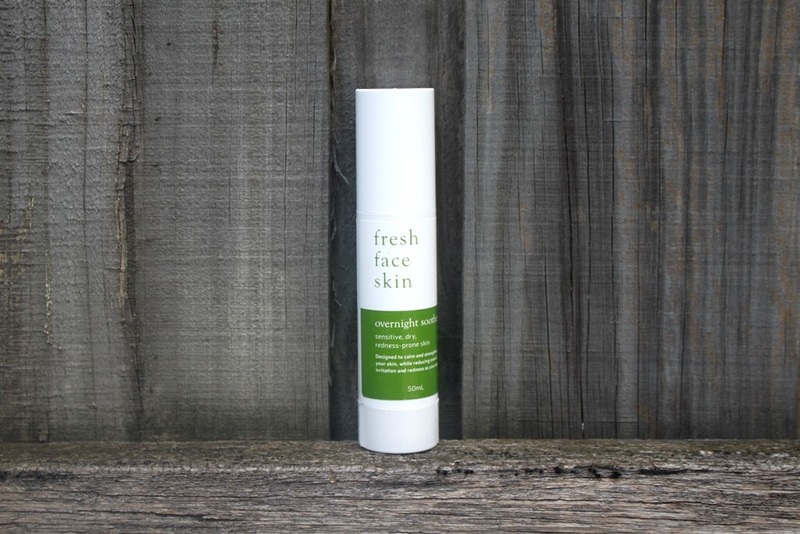 The Fresh Face Skin Overnight Soother is a beautiful 100% natural and safe oil elixir that has seriously impressed me. I don’t hesitate to recommend this product to anyone wanting to calm, soothe and hydrate their skin for long lasting hydration and anti-ageing defense. When my combination skin is misbehaving, requires soothing or is over exfoliated, I tend to simplify my routine and incorporate a replenishing oil to help it along. I won’t hesitate to reach for this one next time I am in such a scenario. It is simply beautiful! 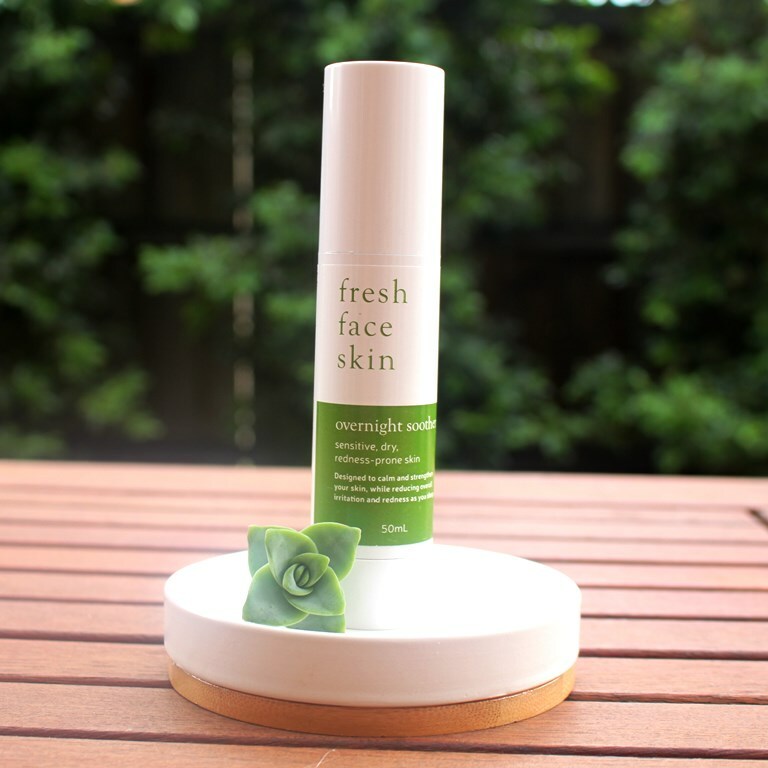 This product was provided to me free of charge by Fresh Face Skin for review. 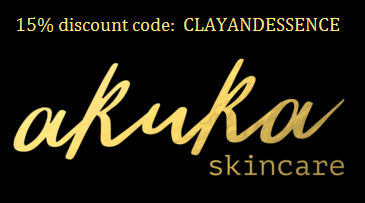 This post only includes my honest opinion and experience of this product and is in no way influenced by Fresh Face Skin, any of its representatives or any other third party.